Help us find eco-friendly toy storage! A reader has asked for help finding toy storage that’s kinder to the planet. Can you help? Kathryn makes a very good point – so many storage options aren’t so great for the environment. How can parents make smarter choices about the containers we buy to store all those toys in? 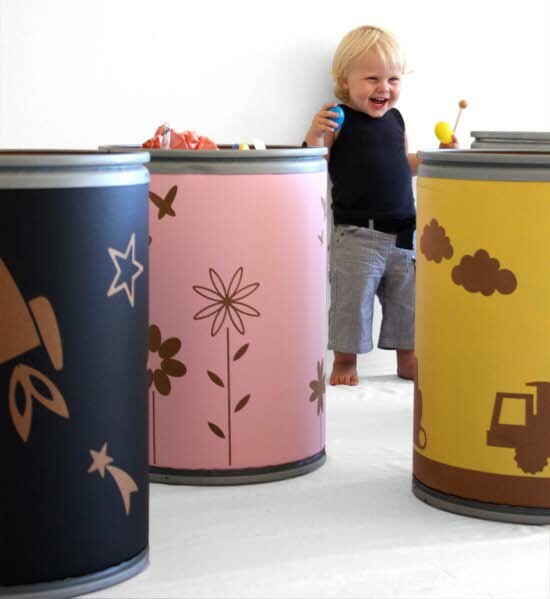 We wrote about the very fabulous Pomdrums which have been a hit with the Babyology team and our readers alike. 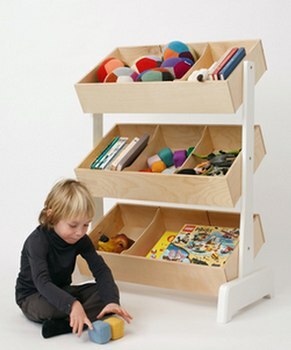 There is also the Oeuf Toy Store which is a stunning piece of furniture for this purpose. We thought we’d turn it over to you for some more suggestions. We invite everybody to contribute ideas – we’re sure our readers are in the know! Leave your comments below.